Finding a place to travel is not difficult but to find a luxury hotel, the international level is a difficult question for many tourists both domestic and international. 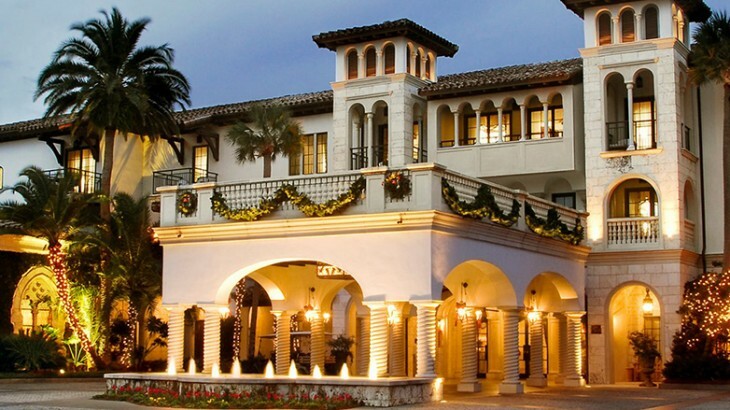 The Lodge at Sea Island is considered one of the best hotels in the USA. Here the convergence of services and amenities luxury international standards. After a day spent golfing or on the beach, guests can kick back in rooms that are outfitted with oriental rugs, spacious bathrooms with deep-soaking tubs and 24-hour butler service. On the other hand, previous guests say that the smaller Lodge’s quieter ambiance might better suit couples. Another perk for romance-seekers is the on-site restaurant, Colt & Alison, which serves up prime cuts of beef and fresh seafood in an intimate atmosphere. The resort sits on the southern tip of Sea Island, Georgia, about 85 miles south of Savannah. 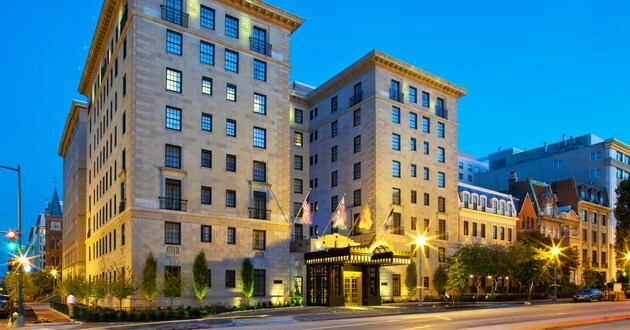 The Jefferson has been catering to Washington’s most elite visitors since 1923, providing a taste of European luxury in the heart of the United States capital. The Jefferson’s elegant accommodations are appointed with custom duvets, plush bathrobes, flat-screen TVs and complimentary Wi-Fi. (For a little more space, upgrade to a suite, which will come equipped with a Nespresso coffee maker and, in some suites, private balconies overlooking the Washington Monument). Resting high above the Las Vegas Strip, ARIA Sky Suites sits atop the ARIA Resort & Casino in the heart of Sin City. Attention to detail is a high priority at this property. A personal concierge is assigned to each Sky Suite, there are check-in and checkout areas separate from the ARIA Resort guests and, according to recent visitors, the service is unparalleled. As far as rooms go, you’ll have the option of one- and two-bedroom suites or penthouses, and if you really want to splurge Sky Villas. These accommodations range from 2,000 to 7,000 square feet and include floor-to-ceiling panoramic windows with epic views of Las Vegas. All rooms come with separate living room and bedroom areas, flat-screen TVs and touch-screen consoles that control everything from the entertainment system to the blackout drapes. (Though a few tech-challenged reviewers said they found the controls a bit glitchy and difficult to work.) Outside the accommodations, visitors have access to a private pool, an art gallery and a lounge with free food and drink amenities, such as a daily wine and cheese pairing. 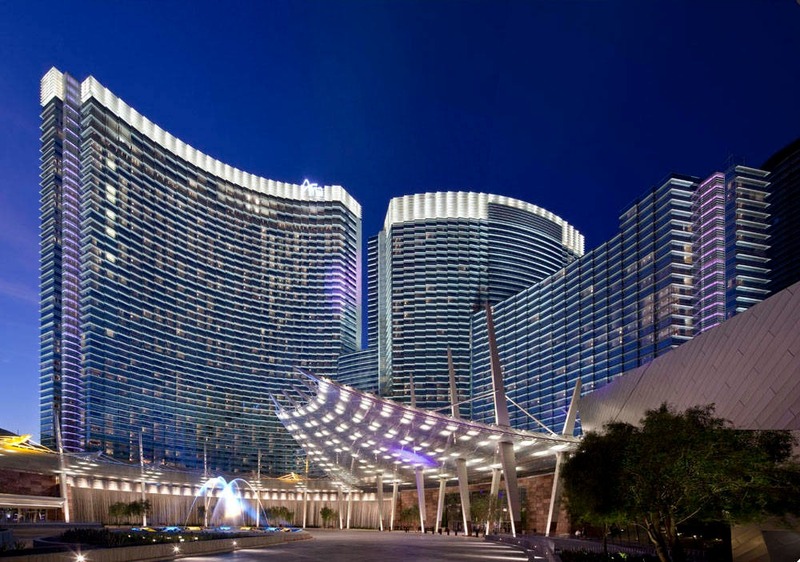 Plus, guests have access to the amenities and facilities at the ARIA Resort, including its multiple restaurants and pools, the spa and the casino. Wish you find hotel that you like the best.